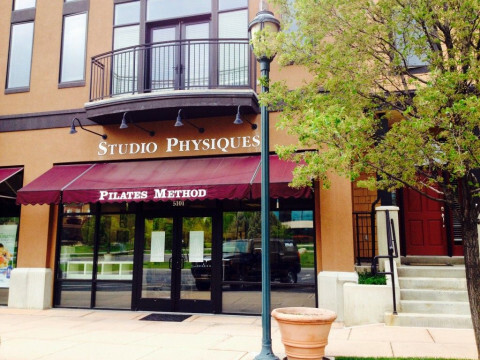 Click/tap here to find the best Utah pilates studio for your needs! Now offering Pilates Mat and Reformer group classes. I keep small class sizes to ensure you will get individualized attention. My goal is to help you achieve your fitness goals. I am STOTTS Pilates certified and AFAA certified. Certified athletic trainer with 17 years of sports medicine and rehabilitation experience. 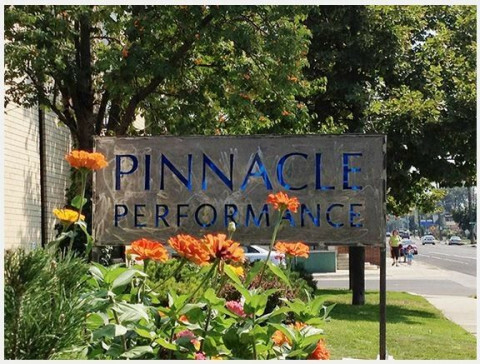 Peak Pilates certified instructor and seeing clients at Park City Medical Center Physical Therapy for privates and duets utilizing reformer, chair and barrel.